School is starting across the country, which for us has always signaled the beginning of fall… And you know what else that means? The holidays are just around the corner! 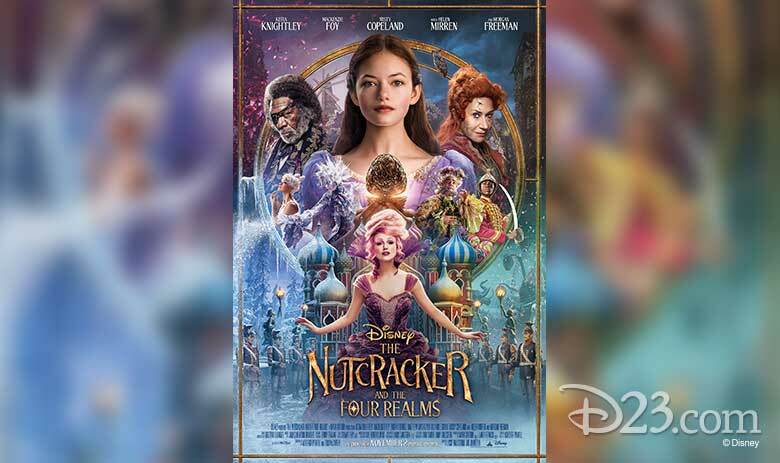 To celebrate, Disney just released a brand-new trailer for its upcoming film, The Nutcracker and the Four Realms, as well as a colorful new poster. Check out the magical clip, above. 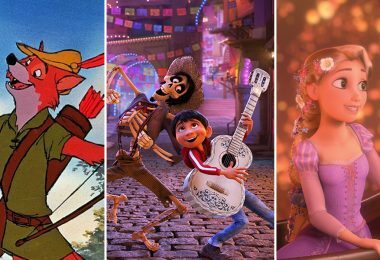 In this new live-action feature—directed by Lasse Hallström (Chocolat, My Life as a Dog) and Joe Johnston (The Rocketeer) and based on E.T.A. 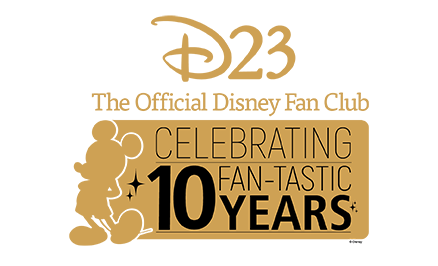 Hoffmann’s classic tale—all Clara (Mackenzie Foy) wants is a key… a one-of-a-kind key that will unlock a box that holds a priceless gift. A golden thread, presented to her at godfather Drosselmeyer’s (Oscar® winner Morgan Freeman) annual holiday party, leads her to the coveted key—which promptly disappears into a strange and mysterious parallel world. It’s there that Clara encounters a soldier named Phillip (Jayden Fowora-Knight), a gang of mice, and the regents who preside over three Realms: Land of Snowflakes, Land of Flowers, and Land of Sweets. Clara and Phillip must brave the ominous Fourth Realm, home to the tyrant Mother Ginger (Oscar® winner Helen Mirren), to retrieve Clara’s key and hopefully return harmony to the unstable world. 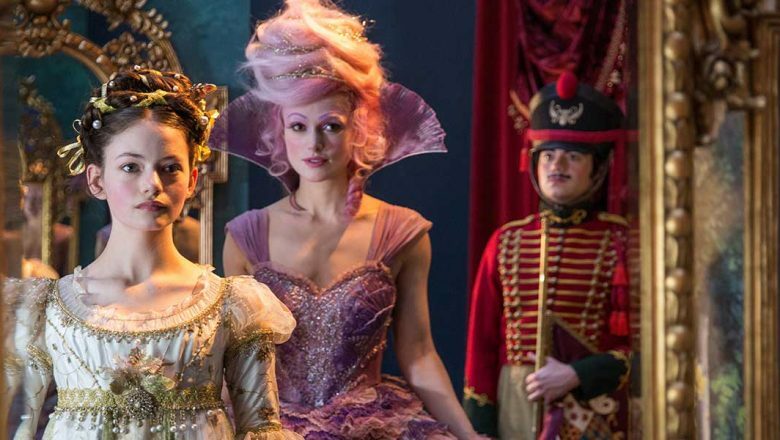 Also starring Keira Knightley as the Sugar Plum Fairy and renowned dancer Misty Copeland as the Ballerina, The Nutcracker and the Four Realms opens in theaters on November 2. 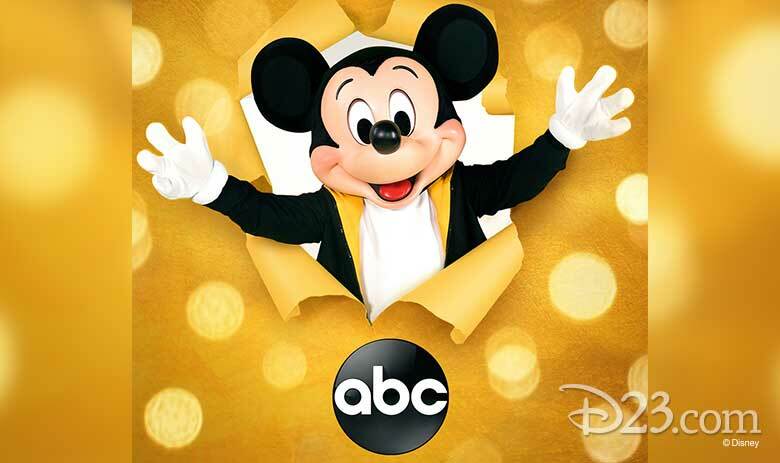 ABC’s Throwing a Party for Mickey Mouse, and You’re Invited! 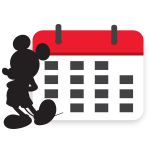 With the incredible 90th anniversary of Mickey Mouse’s first appearance (in Steamboat Willie) coming up this November, ABC has announced a very special, star-studded Mickey celebration to air in primetime this fall! 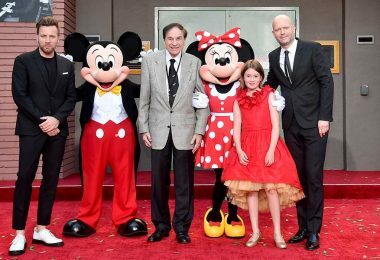 Read up on Mickey’s 90th Spectacular, to be directed and produced by Emmy® winner Don Mischer, right here at D23.com. If you’re got kids in your household (or, like us, you just enjoy adorable animated TV shows based on a popular book series), then you’ve probably heard of Disney Junior’s Vampirina—which debuted last fall and is already a huge hit, consistently ranking among the top five series on TV among girls ages 2 through 5. 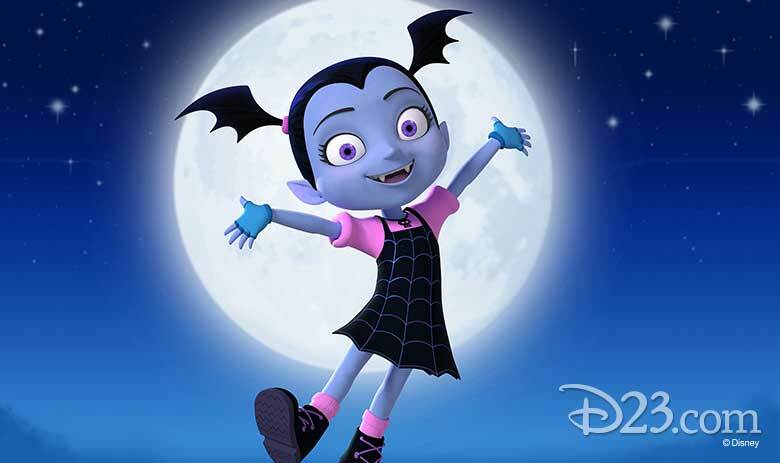 And now, Vampirina herself will soon be making her debut inside several Disney Parks, just in time for the Halloween season. Beginning September 7, guests will be able to meet Vampirina (otherwise known as “Vee”) at Disney California Adventure park, as part of Disneyland Resort’s Halloween Time celebrations—and she’ll also be making special appearances during the Frightfully Fun Parade at Mickey’s Halloween Party, the separately ticketed event running on select nights from September 9 through October 31. Plus, later this year, Vee will also appear in DCA’s Disney Junior Dance Party!. 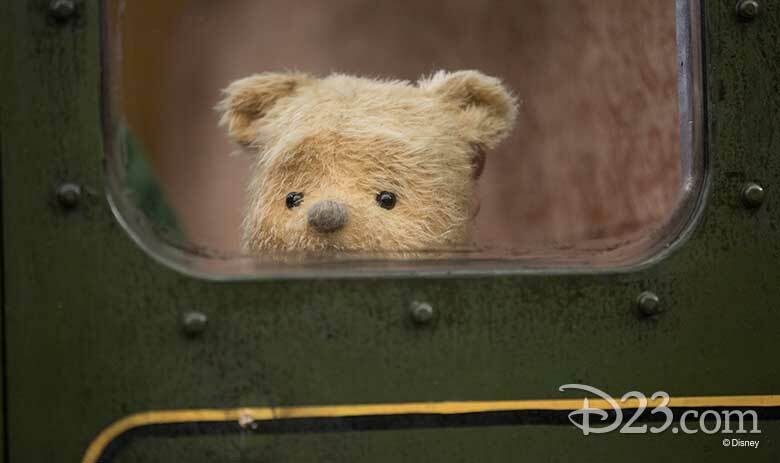 Fans on the East Coast, never fear: Vee will be making appearances at Walt Disney World Resort, too! 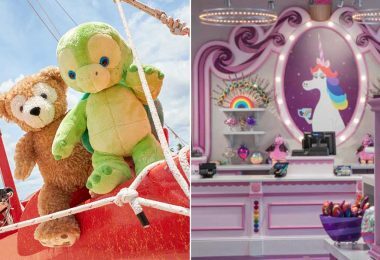 Beginning September 30, she’ll join her friends for yummy breakfast at Disney Junior Play ‘n Dine, inside Disney’s Hollywood Studios… and later in the fall, she’ll be available for meet-and-greets at the park’s Animation Courtyard. We can’t wait to make Vee’s acquaintance! 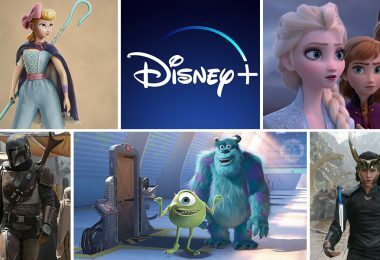 There’s a brand-new live-action series coming to Disney Channel, and it’s truly out of this world! Based on the novel by Elise Allen and Daryle Conners, Gabby Duran & the Unsittables is now in production and slated to debut in 2019. 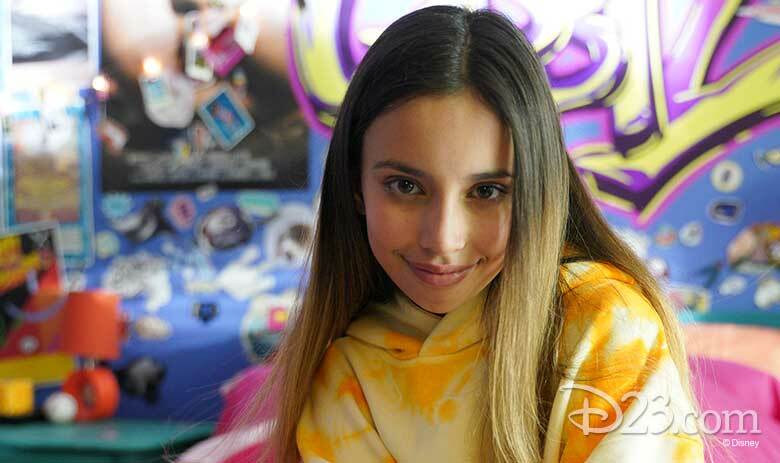 Pre-teen Gabby (played by newcomer Kylie Cantrall) constantly feels like she’s living in the shadows of her super-polished and successful mother (Valery Ortiz, late of Freeform’s Switched at Birth) and whip-smart younger sister (Coco Christo). She finally finds her moment to shine when she inadvertently lands a totally unique job—babysitting an unruly group of very important extraterrestrial children hiding out on Earth disguised as everyday kids. Fearless and bold, Gabby steps up to the challenge to protect these youngsters and their secret identities, and to prove she’s the best babysitter in the galaxy. Stay tuned for more info on Gabby Duran & the Unsittables as its premiere draws closer. 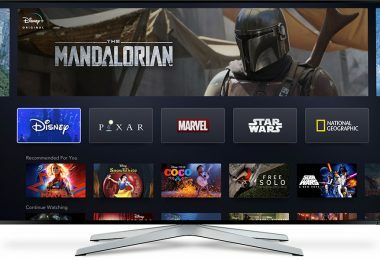 You know it; you love it; you watched its huge return on ABC; and now cannot wait for the new season to begin… don’t worry, we’re right there with you! 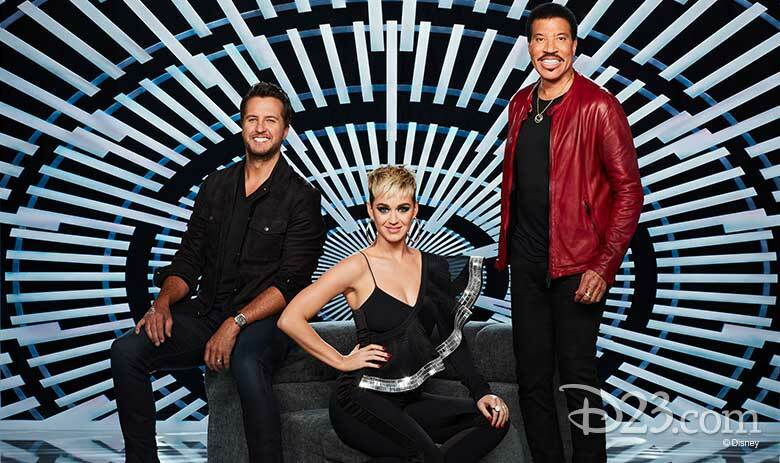 Thankfully, American Idol is poised to begin its second season on ABC soon—and to that end, they’re just about to kick off their nationwide talent search. 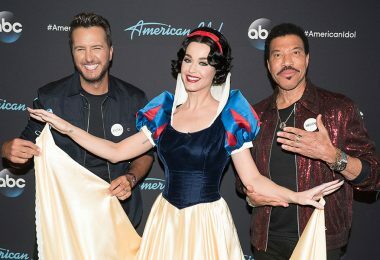 Beginning Saturday, August 25, the series will hold open auditions for the next singing sensation at Walt Disney World Resort’s ESPN Wide World of Sports Complex. And once they’re done there, they head out on an incredible 20-plus-city tour that takes them to San Diego, California; Chattanooga, Tennessee; Buffalo, New York; and everywhere in between. Along the way, Season 1 winner Maddie Poppe (so talented! ), runner-up Caleb Lee Hutchinson (also amazing! ), and finalist Catie Turner (she’s so quirky and we love it!) will make special appearances. Click here for a full rundown of the Idol casting bus tour, and keep your eyes (and ears) peeled for Season 2 of ABC’s American Idol’s later in the 2018–19 season.